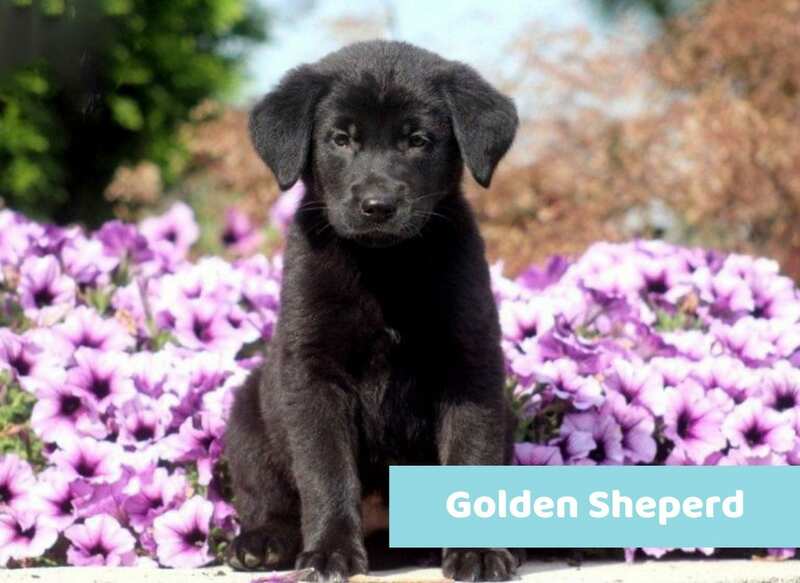 Sure, a black dog named Midnight or Shadow is pretty great – but you don’t have to settle for a generic name for your newest dark-colored pup! For the new dog-mom and dog-dads who have been searching for the name that is as unusual and unique as your fur baby, you’ve come to the right place. Coming up with the right name for your dog can be a real challenge. 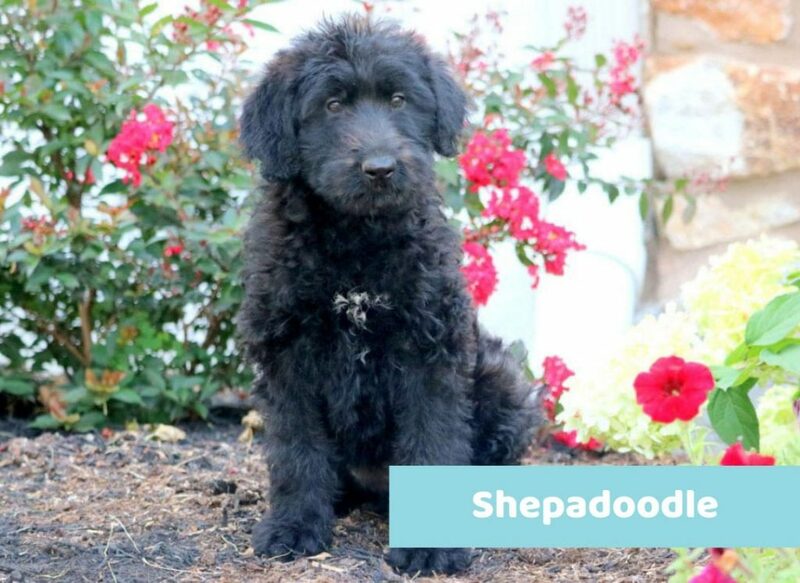 We’ve thought long and hard about it, and we’re proud to unleash (pun intended) 12 offbeat names that may just be the best names for black dogs that you’ve heard yet! 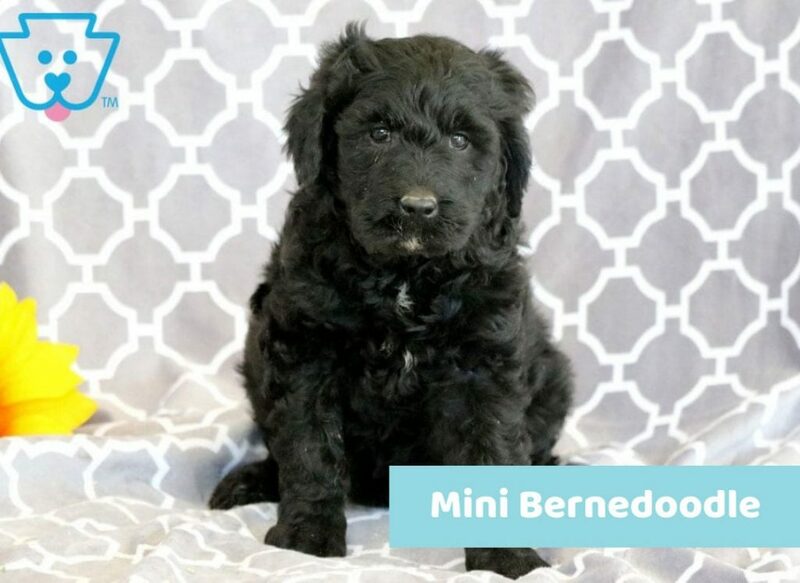 When reading through our list of options, remember to consider the size, look, and personality of your new little canine. Black dog names for female pooches tend to have a lovely feminine flair. However, they don’t have to! Explore our list of female dog names that are charmingly ladylike, uniquely masculine, or even androgynous for your sweet (or strong) little girl. 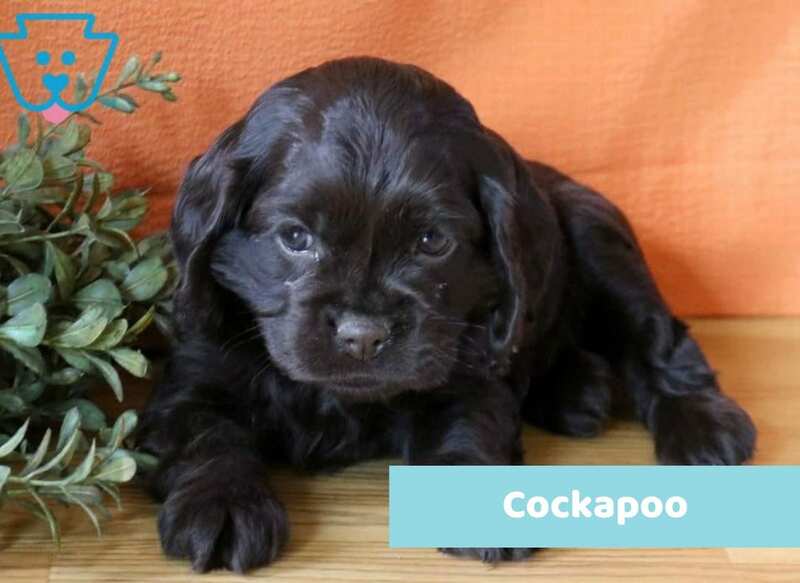 Bean– Sometimes the simplest puppy names are the cutest puppy names. Turns out, black beans are great for your heart – just like your furry buddy is. Plus, just think of the many nicknames you could create with this one! Chicory –If dogs come first, but coffee is a close second, Chicory is the ultimate name that combines your two loves! Chicory roots are sometimes used in coffee to soften a bitter blend. It’s dark and well-loved, just like your dog. Hershey – Got a sweet tooth? Native to our Keystone state, Hershey’s is one of the country’s leading producers of delicious chocolate. 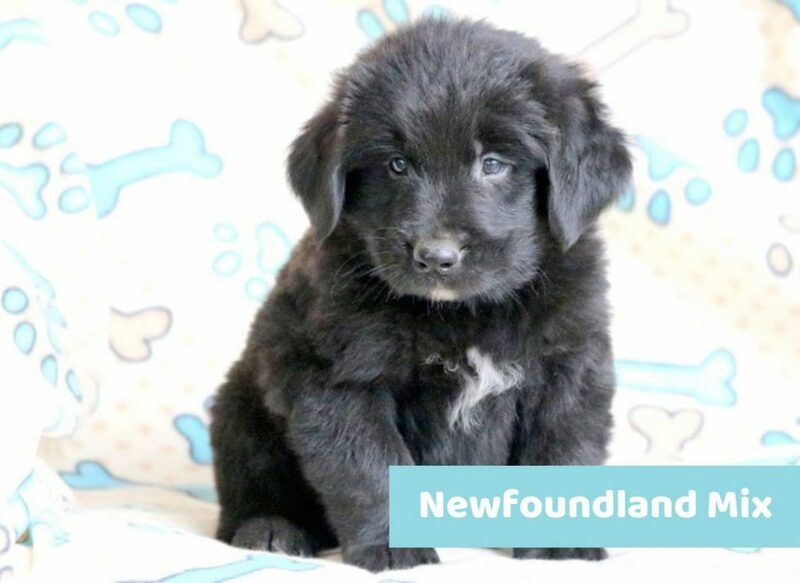 For puppies who pull your heart strings with a personality that is as sweet as candy, Hershey is a name that can’t be resisted. Poppy – Imagine having your very own puppy named Poppy! 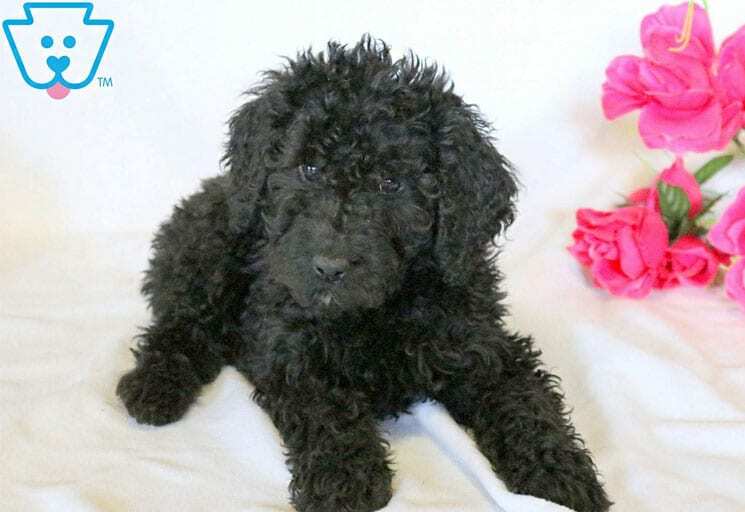 In reference to poppy seeds and a poppy flower, nothing is more suiting – or catchier – than the playful puppy named Poppy. Stella – Meaning star, it is often thought of being related with the night sky. It’s perfect for pups who light up your life in a similar way that the stars light up the night! Odile – For the more sophisticated pooch, borrowing this name from the classic ballet Swan Lake is a no-brainer. Odile is known to steal the show and is well loved for her classy, gentle nature. Bear– There’s nothing more modern than naming a dog after another animal! For the pup that is ahead-of-the-times, giving him this powerful name will make him reign in his animal kingdom. 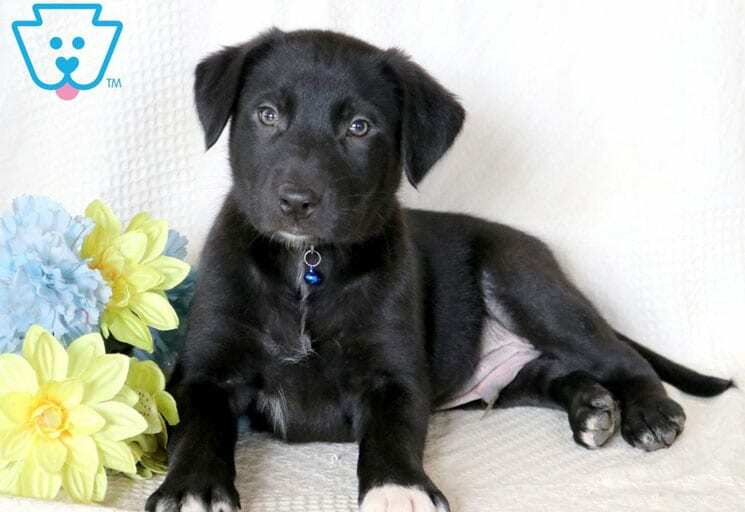 Nero – Spice up your life with an historic puppy name like Nero, which translates to “black” in Italian. This cultured name is used most commonly with world traveler dog owners, or the ones trying to gain some brownie-points with Italian in-laws. Cole (Coal) – A real cool name for a dude, and an even cooler name for a dog. There’s not much more to say about it! Harley – Dogs can’t talk, but if they could, his first words would be “Let’s Adventure!”. Harley is perfect for the pup that loves long car rides and being outdoors (plus, you can tell all your friends you got a Harley)! Hercules – Our favorite black dog name for males is Hercules. Like the Greek god, he is known for his unfailing strength and is a true hero around the home. Ash/ Asher– Ash or Asher serves as a constant reminder of warm summer campfires – and who doesn’t love that? It’s been said that overthinking kills creativity – and it’s true, even for choosing the best name for your black dog! Don’t become frustrated when naming Fido, try these 3 tips instead! The nickname test: Every homeowner has a large handful of them for their doggo, no matter how silly. Think of possible nick names that would correlate with the name you’re considering. The time test: If you have the patience, wait a few days after bringing your puppy home before naming him or her. Waiting several days will allow you to get to know their personality and name them accordingly. Of course, the best name for a black dog comes down to the one YOU fall in love with most – and won’t mind shouting out in public. These suggestions are just some of our own favorites! If you’re ready to adopt a furry friend and make yourself happier than a dog with two tails, we would love to be a part of the process. 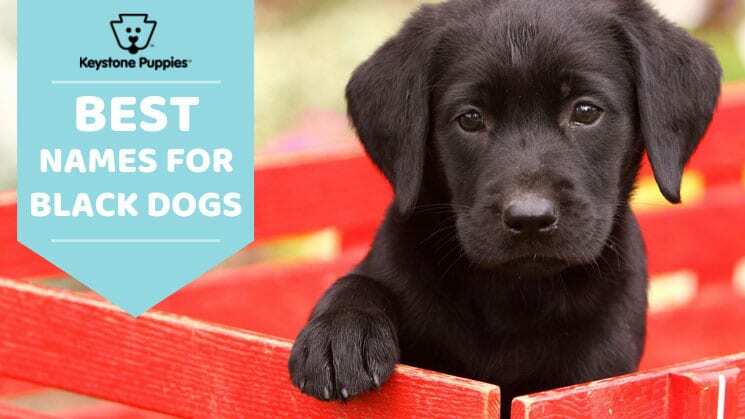 Start by searching our list of new puppy arrivals, or check out our recommendations for best family dog breeds to introduce to your home. 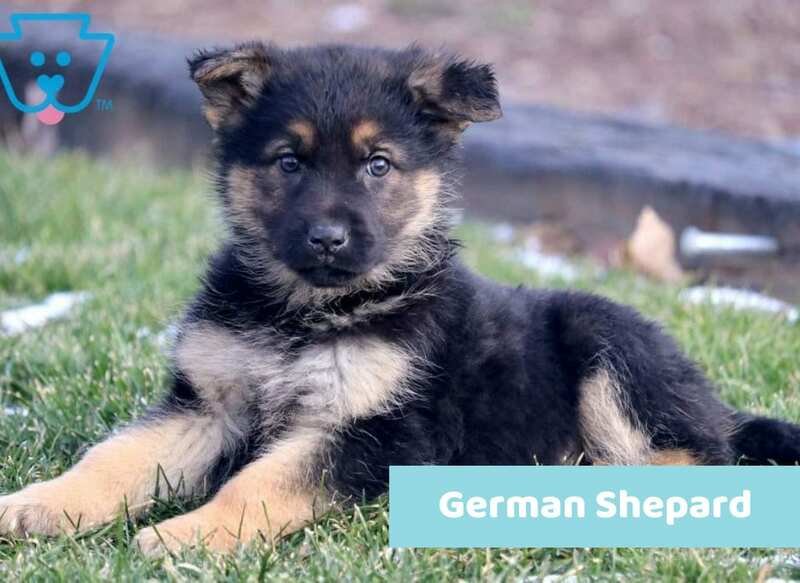 The adoption process is simple, and our breeders are top-of-the-line!